An experienced didgeridoo performer and teacher based on the Sunshine Coast, Bob has been playing since he was eight years old. Bob’s musical career includes the Australian Navy Band, and teaching the history and introduction to practical playing of the didgeridoo in Queenland schools. 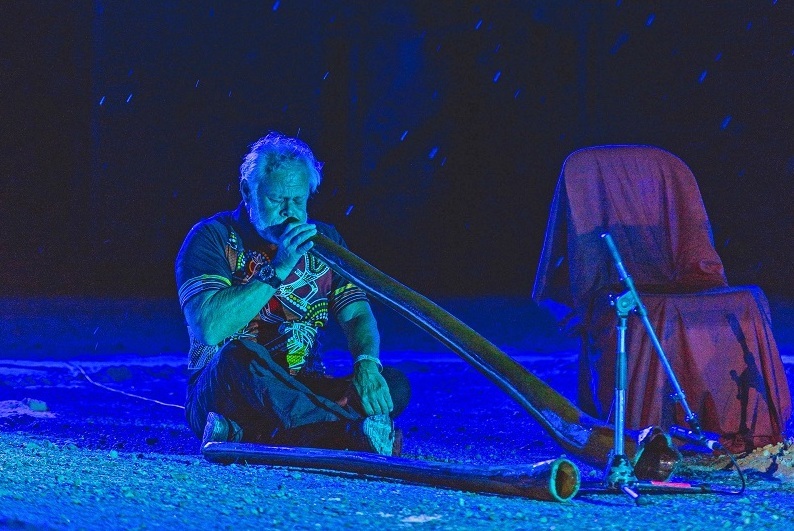 He has been playing the didgeridoo in the Fire Event at Woodford for the past 15 years. Bob discusses the history of the didgeridoo, it’s names and origins - as well as a practical introduction to the different styles of playing.